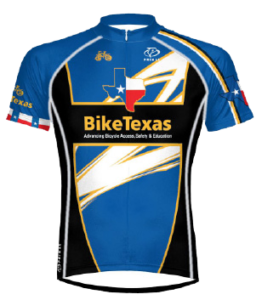 The Texas Bicycle Coalition is looking for a few good bids. 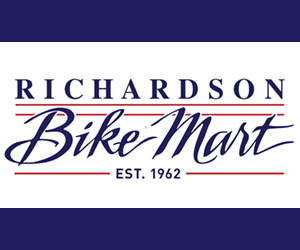 To celebrate its 15th anniversary, the coalition is auctioning off several cycling-related items to raise money for its legislative coffers. Among the items to go to the highest bidder is a U.S. Postal Team flag signed by the entire team, including seven-time Tour de France winner Lance Armstrong. Cycling getaways to Colorado and Corpus Christi are other items on the block. For the full story, visit Houston Chronicle.